Dimension Data is set to acquire Kenyan technology supplier and corporate Internet services company AccessKenya Group for more than Ksh3bn (R326,4m). Didata has made an open-market offer to purchase all of AccessKenya’s 218m shares at a purchase price of Ksh14/share, a premium of 42% over last Friday’s close on the Nairobi Securities Exchange. The transaction is contingent on shareholder acceptance and various regulatory approvals. The offer price represents a premium of 105% over the 90-day volume-weighted average price of AccessKenya shares, and shareholders in the East African company will be entitled to receive the final dividend of Ksh0,30/share proposed by the AccessKenya board for the 2012 financial year. The share price of AccessKenya, which was founded by brothers David and Jonathan Somen in 1995 under the name Communications Solutions Limited before being rebranded in 2000, has rallied strongly in recent months on market talk of a possible sale. Since the beginning of the year, the share price has more than doubled, pushing its market value to above Ksh2bn (R213m). The company’s CEO, Jonathan Somen, said in March that a takeover bid would be considered, provided the price was right, fuelling speculation that a deal was on the cards. The Somen family owns about a third of AccessKenya. 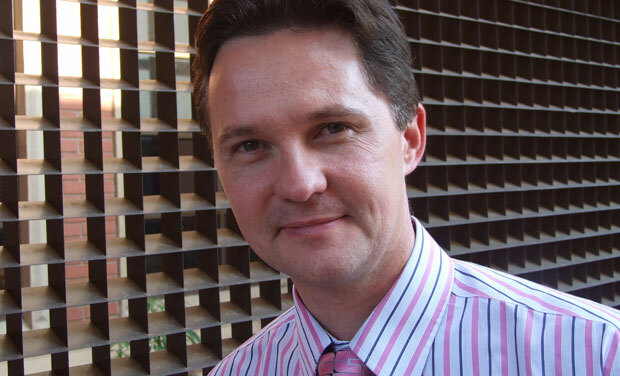 Didata Middle East & Africa CEO Derek Wilcocks says the proposed deal is in line with the Nippon Telegraph and Telephone-owned technology group’s goal to pursue a strategy of expansion in sub-Saharan Africa. “The growth opportunities and liberal and progressive ICT regulatory framework within Kenya make this market highly attractive for Dimension Data to establish an even stronger presence,” he says. Didata already operates in Kenya through subsidiaries Dimension Data Kenya, Internet Solutions Kenya and Plessey Kenya and intends to merge its Internet Solutions Kenya business with AccessKenya. In 2007, AccessKenya Group became the first publicly listed information and communications technology company on the Nairobi Securities Exchange and has offices in a number of Kenyan cities, including Nairobi, Mombasa and Kisumu. The AccessKenya Group includes the Internet service provider business as well as data carrier network operator Broadband Access, OpenView Business Systems, which was acquired in 2007, and its most recent acquisition, Satori Solutions, bought in 2009. In the financial year ended 31 December 2012, AccessKenya reported a profit after tax of Ksh151,4m (about R16,2m), from Ksh109,1m (R11,7m) in 2011, on turnover of Ksh1,9bn (about R204m), up from Ksh1,7bn (R187m) previously.